Do you plan to launch a new website or need to redesign an existing one for your business but not sure how to get the process started? OK3MEDIA is here to guide you step-by-step. Contact us for a free quote. Need to generate buzz for your next project? We can develop a wide variety of custom graphics, album covers, wallpapers, icons and other illustratrive projects for your organization. Whether you’re starting from scratch, in need of a new identity or just looking for some additions to your site or other art projects, we cant help. Contact us for a free quote. 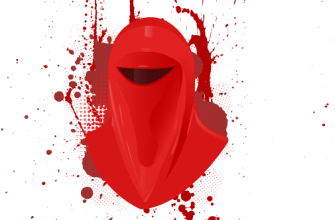 Why pay outrageous prices for your corporate logo? 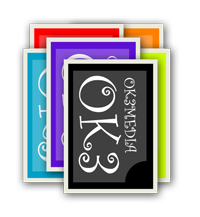 At OK3MEDIA we strive to create a unique and quality designed logo that is a perfect reflection of your company’s image at a fraction of the cost. Our design package includes: Corporate logo design and re designs, business cards, stationery and brochures.